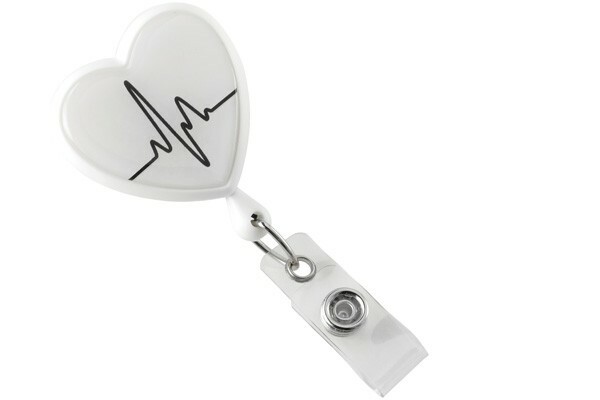 This swivel back, white heart shaped badge reel with clear vinyl strap is a great inspirational accessory for supporting heart-related causes. 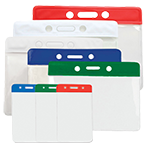 The white plastic heart shaped badge reel can even be custom-printed to support a cause of your choice. 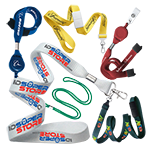 The cord of the white heart shaped badge reel extends nearly three feet. 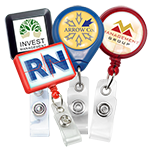 The white heart shaped badge reel comes with a spring-clip on the back so that you may attach it to clothing or other belongings. 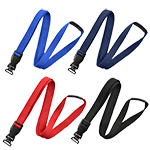 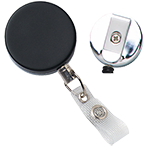 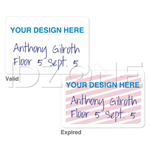 The spring-clip of the badge reel has a swivel function that allows for motion, making it ideal for an active workplace. The plastic white heart shaped badge reel with swivel spring-clip is finished with a vinyl strap.